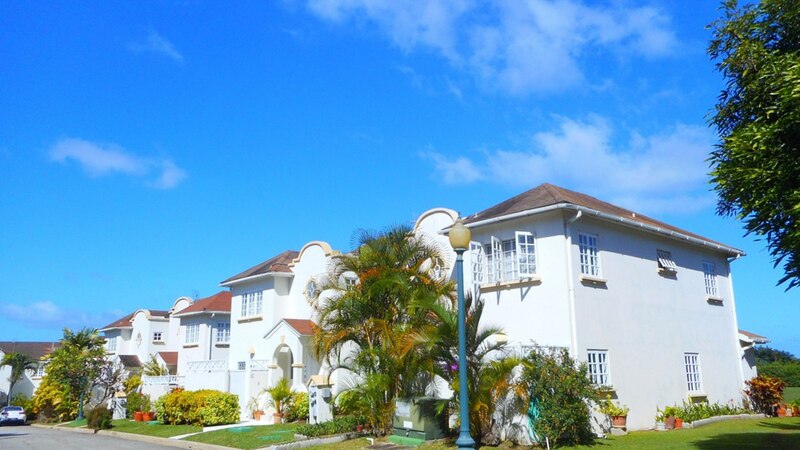 This lovely well maintained 3 bedroom townhouse is located in the up market development of Ridge View Estate. 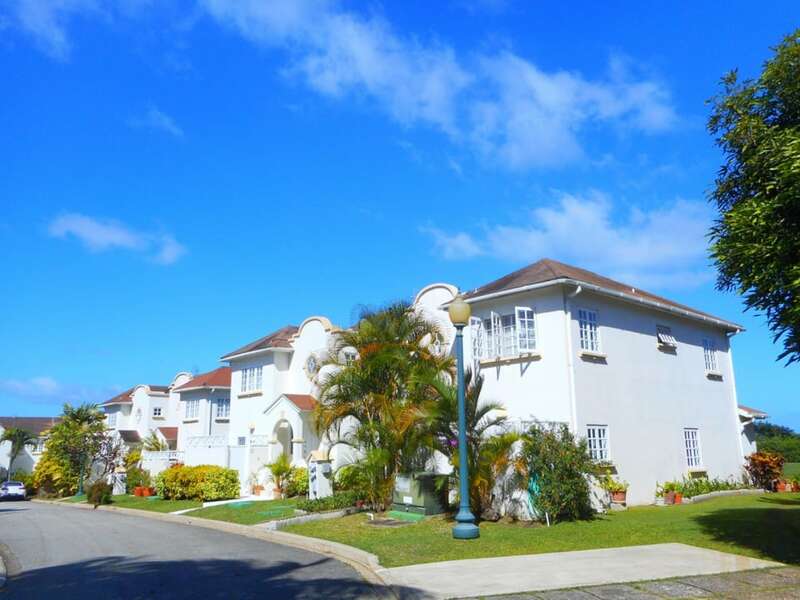 Ridge View 17 is a lovely, well maintained 3 bedroom, 2.5 bathroom semi-detached townhouse located on the beautiful South Coast Development of Ridge View Estate. 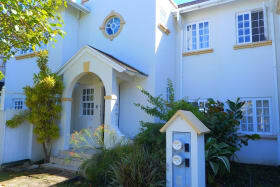 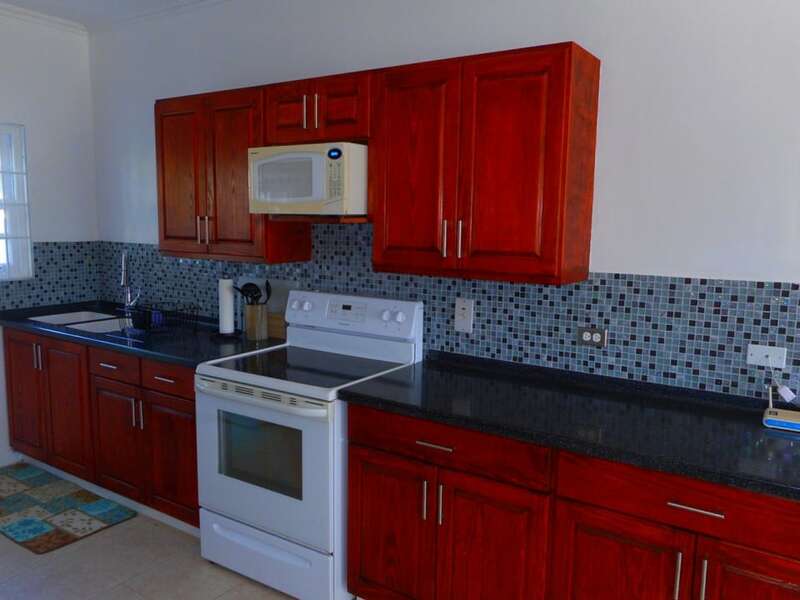 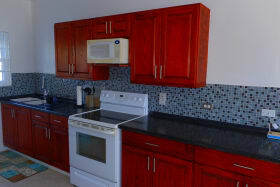 This townhouse offers an open plan living/dining room, patio, powder room, open plan kitchen with a combo washer/dryer. 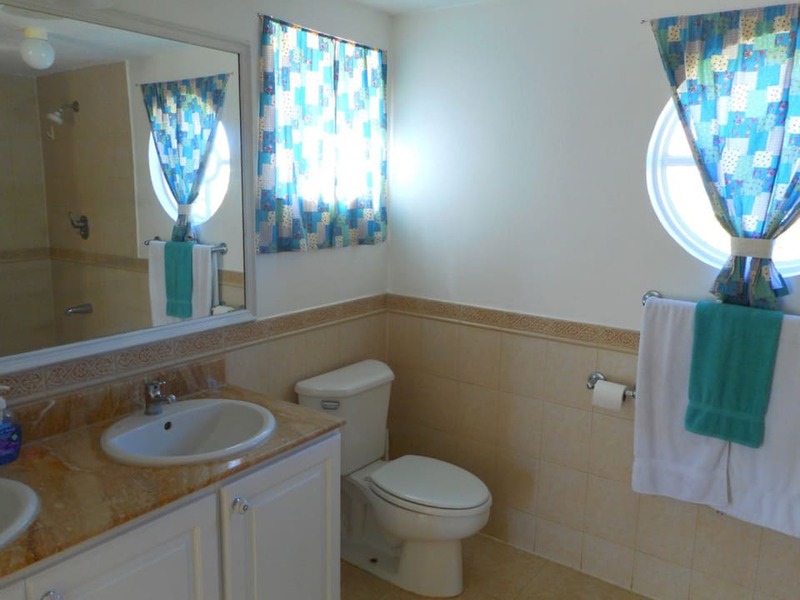 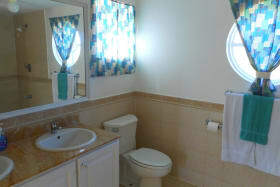 The master bedroom is en-suite and the other two share a bathroom. 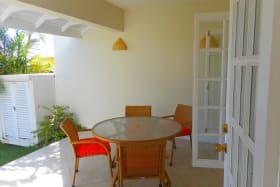 The master and second bedroom each have small patios which overlook a beautiful open field while the main patio on the lower level leads out to the private plunge pool. 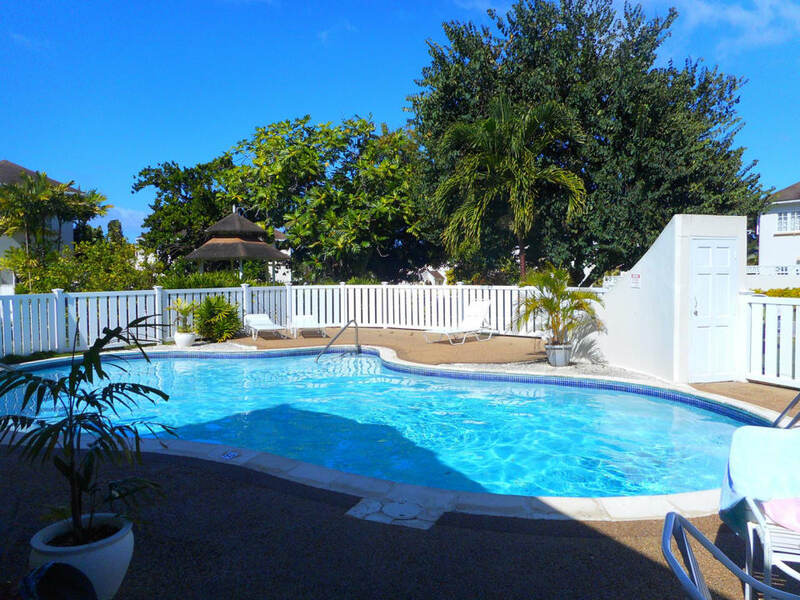 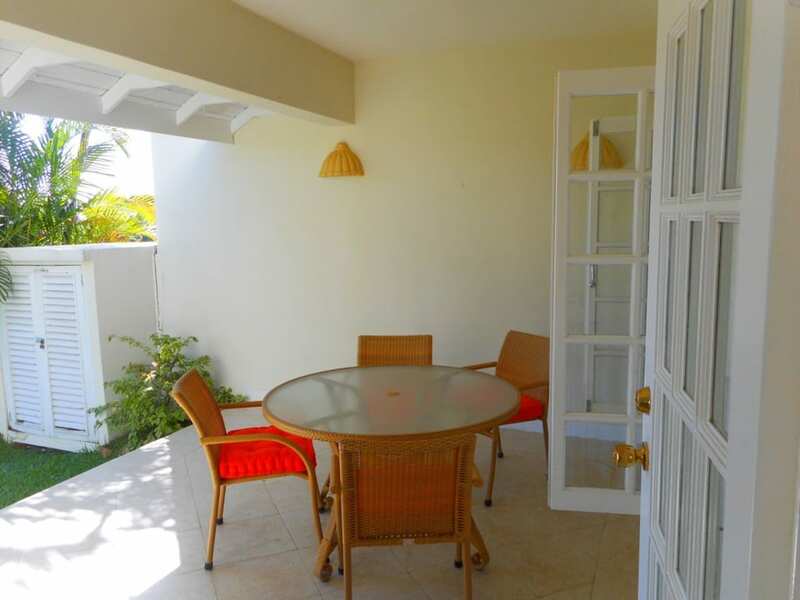 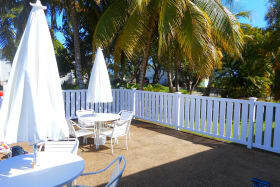 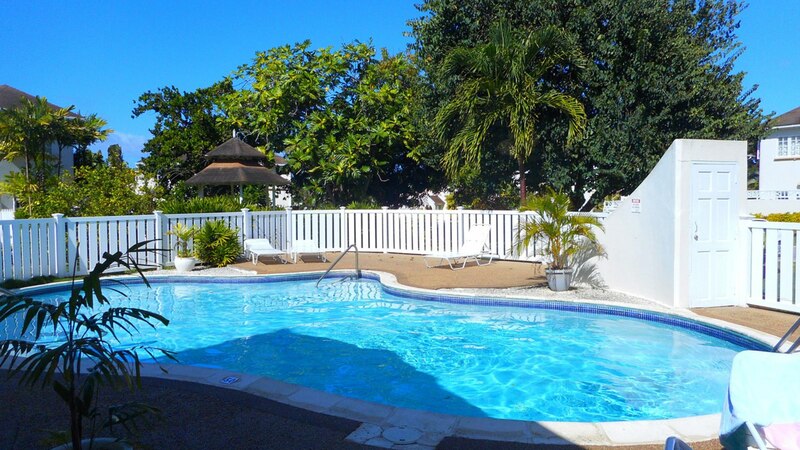 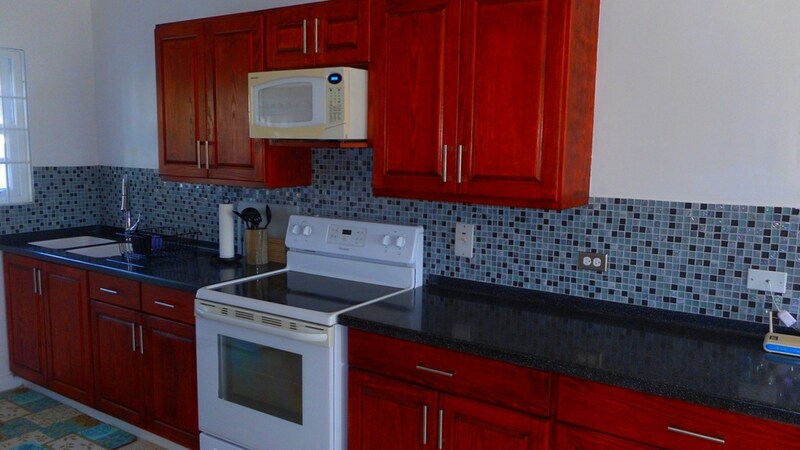 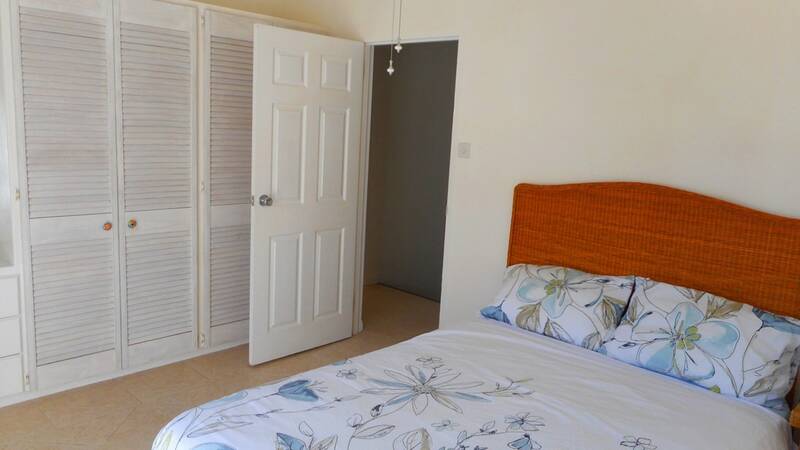 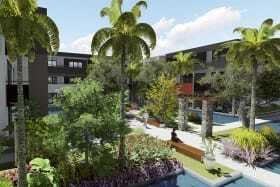 This townhouse enjoys the cooling Trade winds, a blessing in the hot summer months. 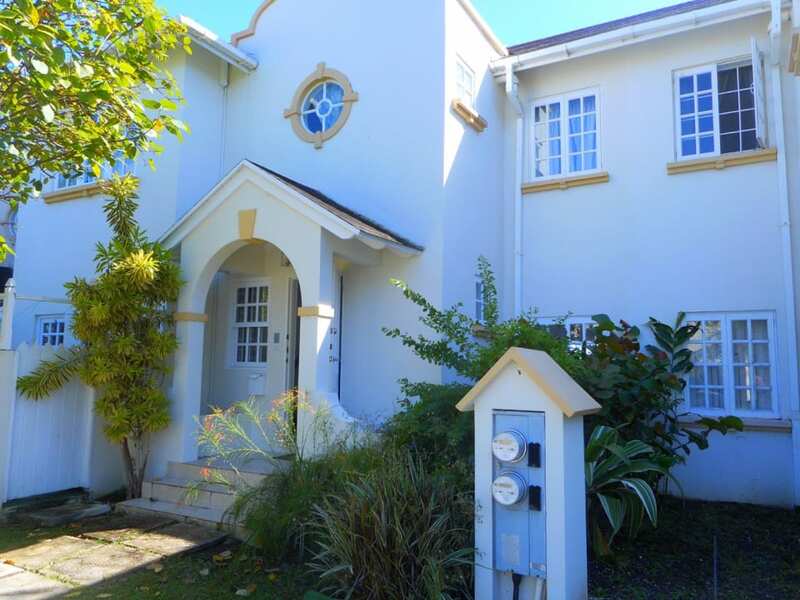 Ridge View Estate is an upmarket development of 52 townhouses sprawled across about 8 acres of undulating manicured lawns, gardens and fruit trees. 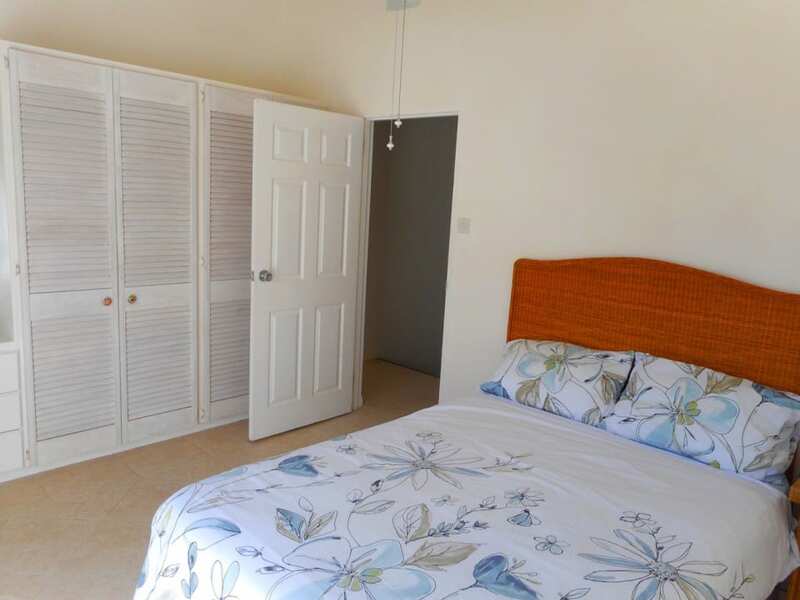 This development also offers amenities that include a gym, tennis court, children's play park, communal pool with a large river rock deck and club house, and may be booked for special events. 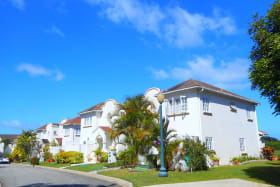 Night patrol security from 6 pm to 6 am, sunset to sunrise is provided. 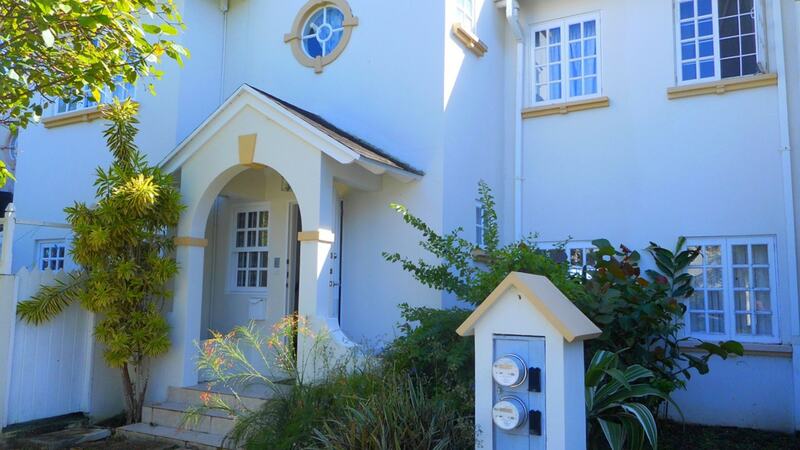 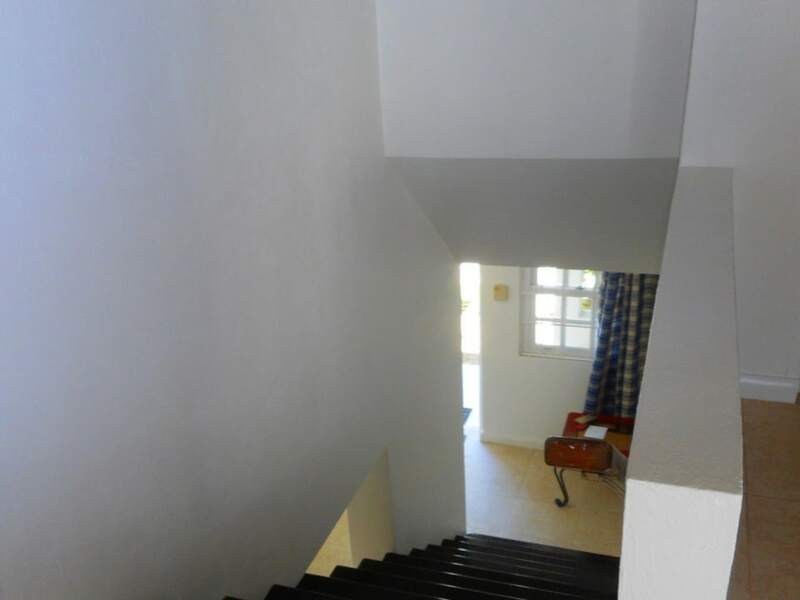 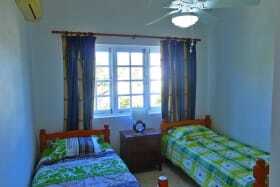 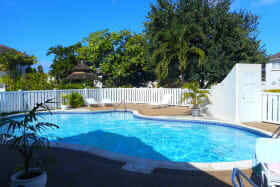 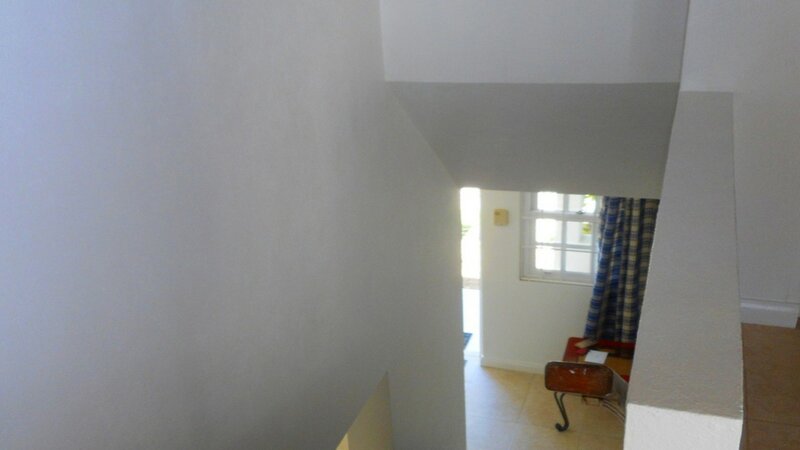 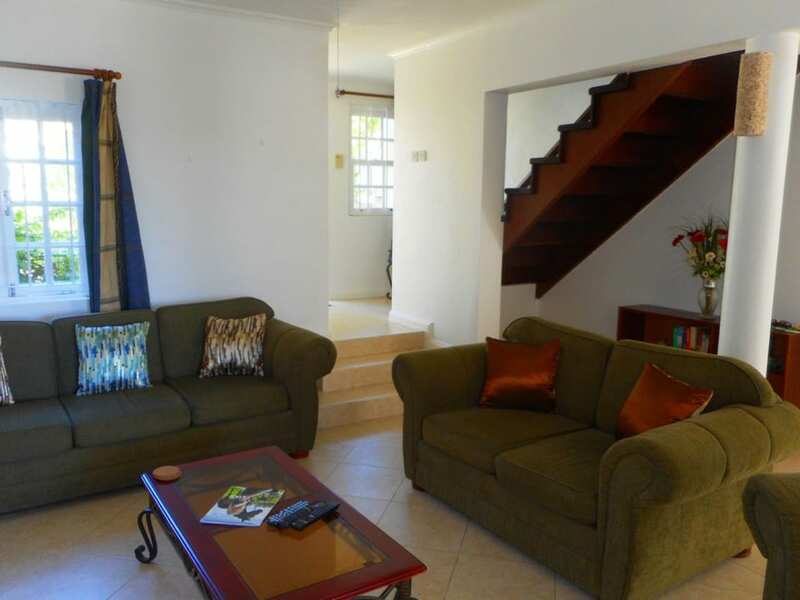 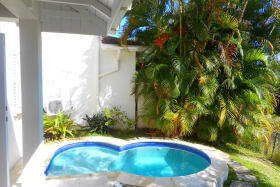 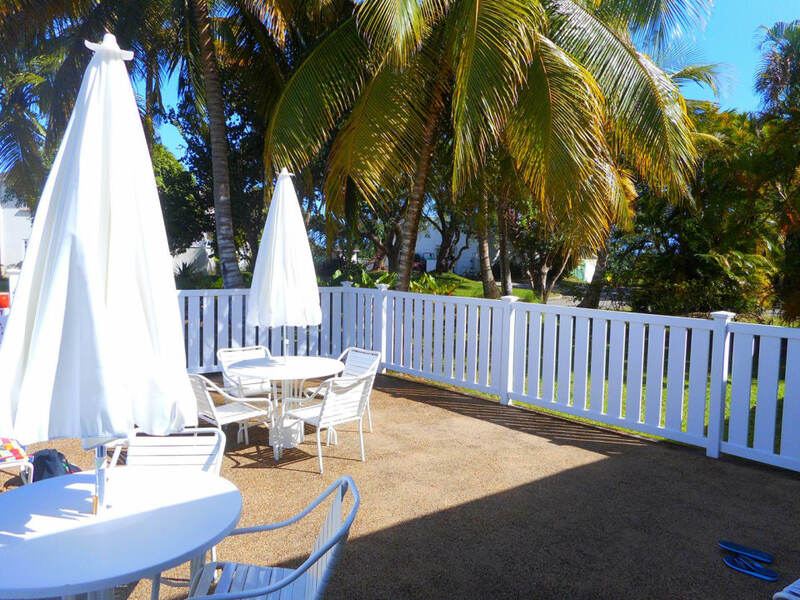 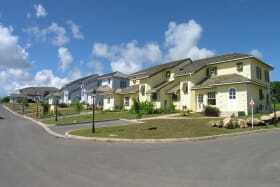 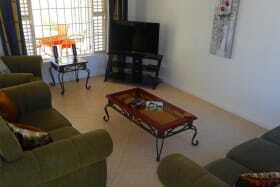 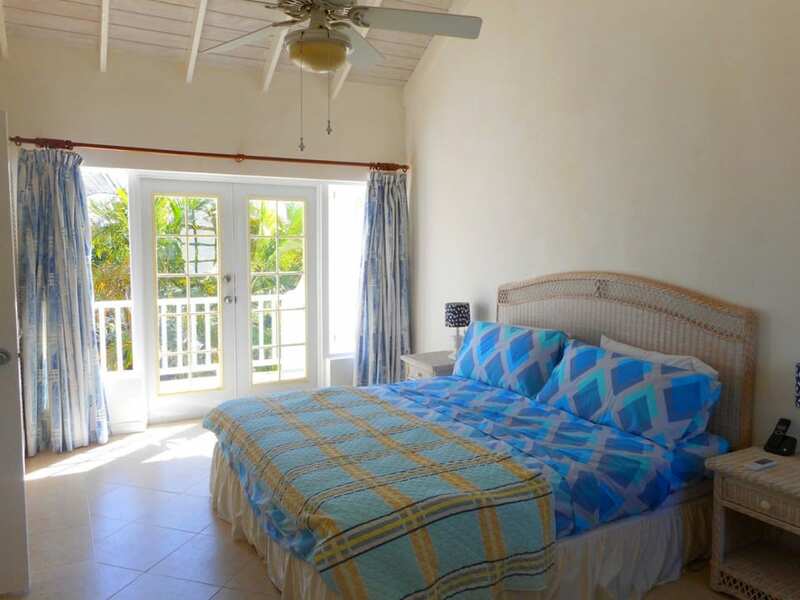 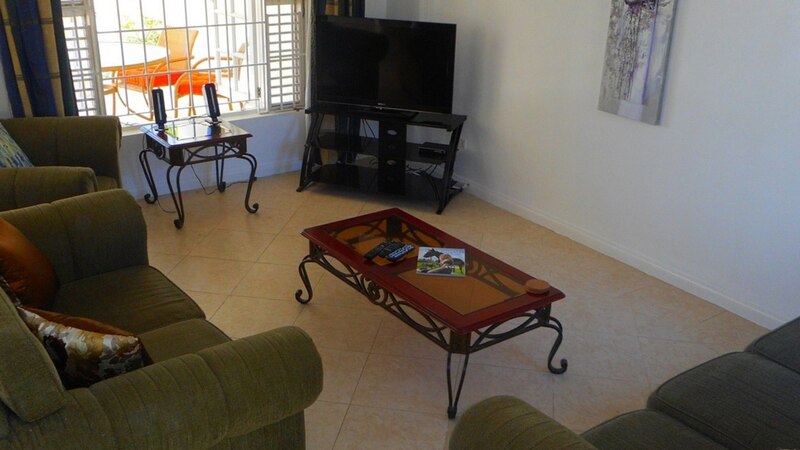 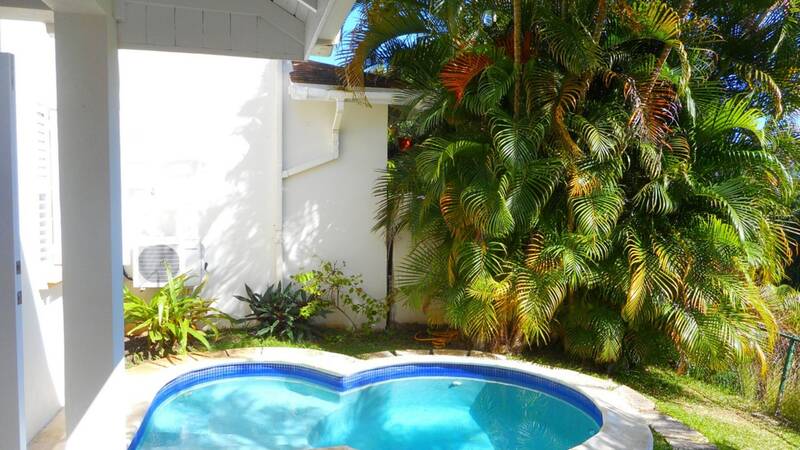 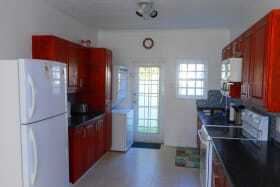 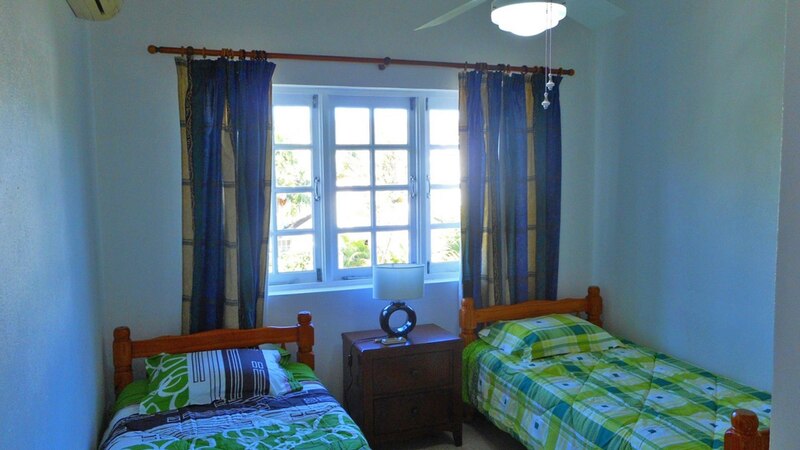 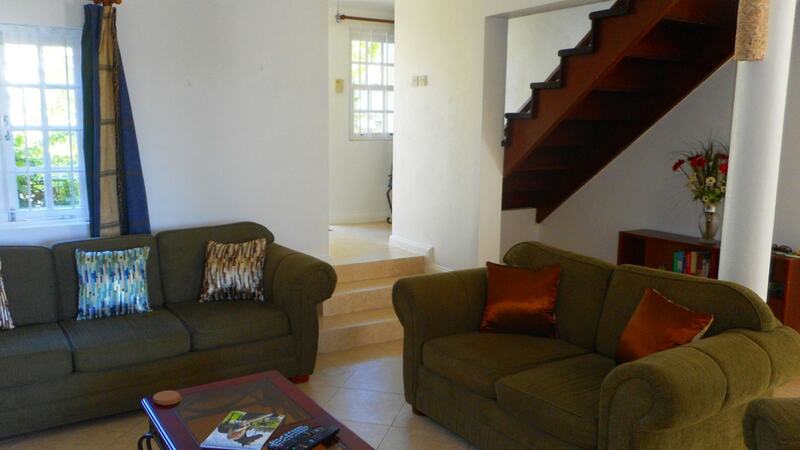 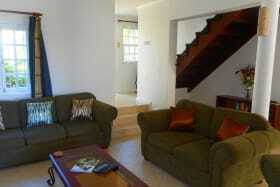 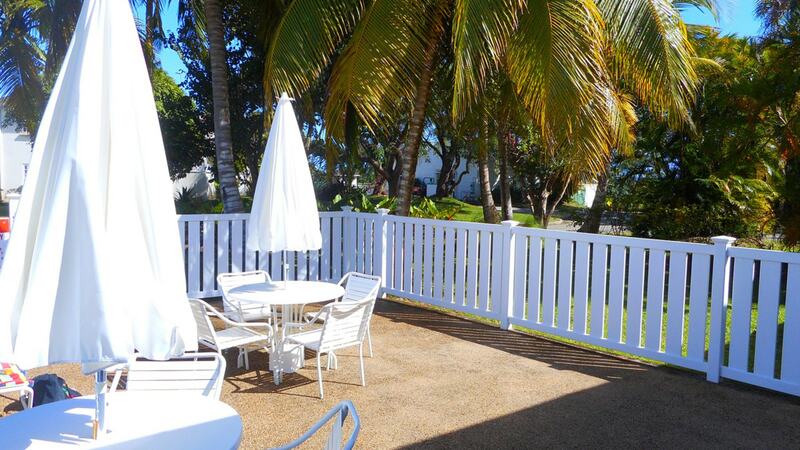 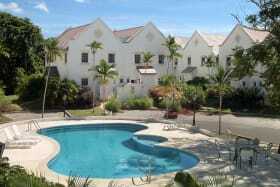 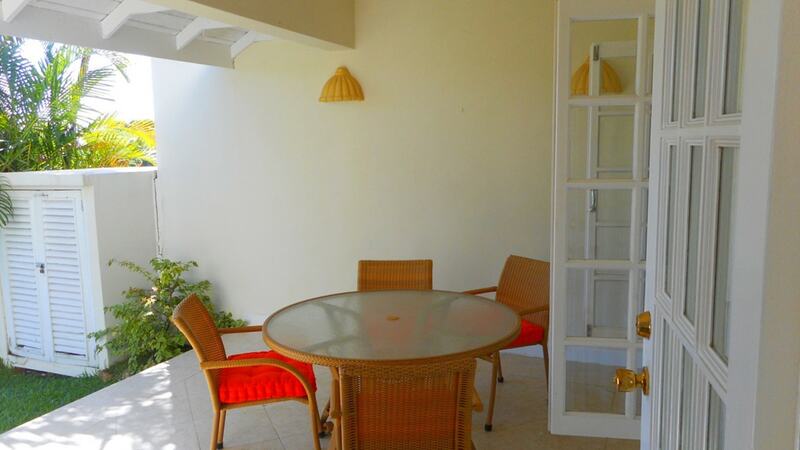 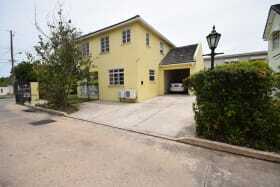 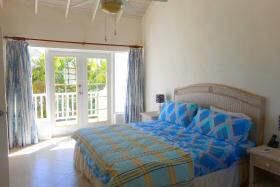 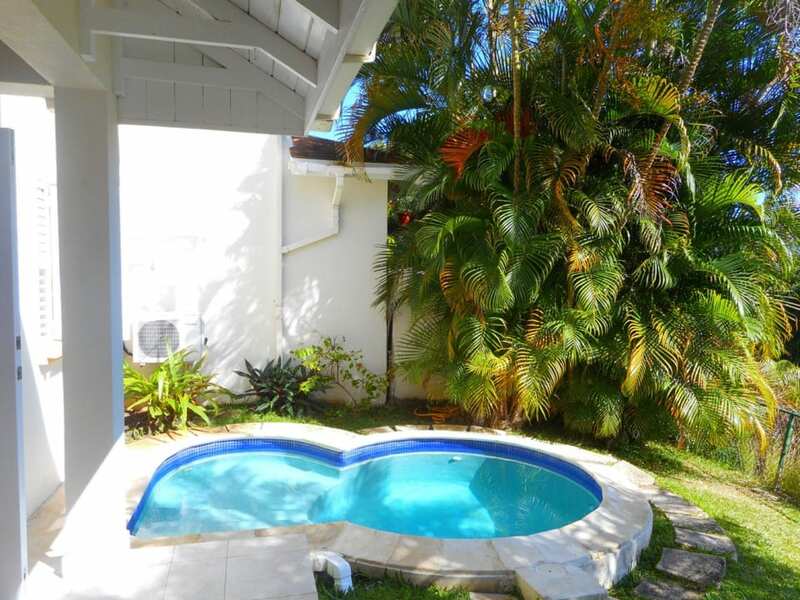 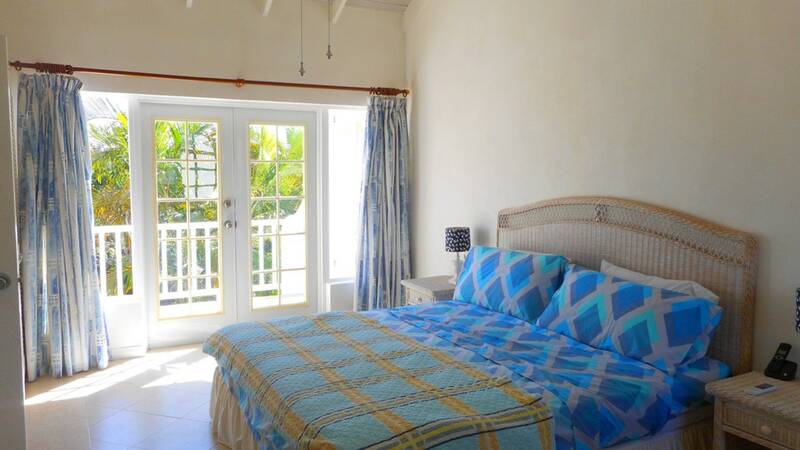 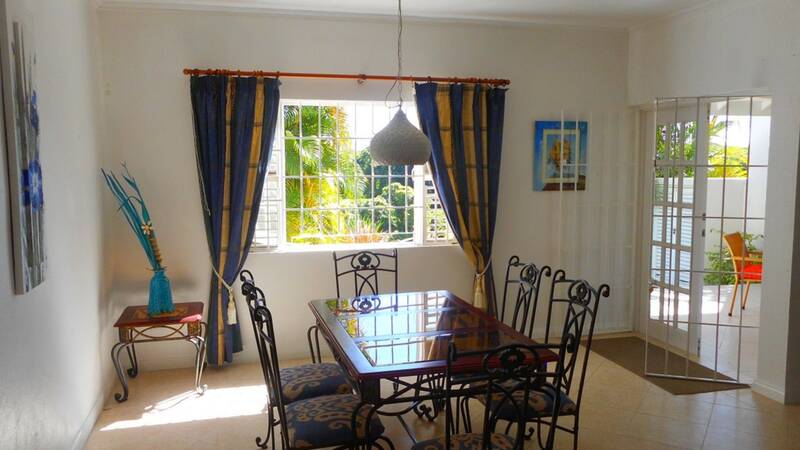 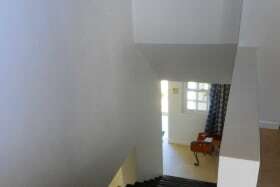 Ridge View Estate is an excellent location as it is a mere 15 minutes away from Bridgetown. 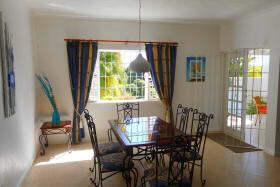 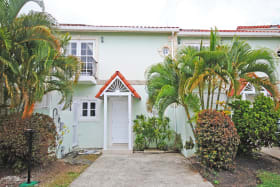 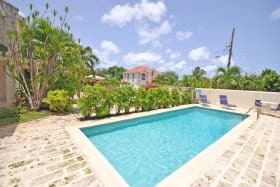 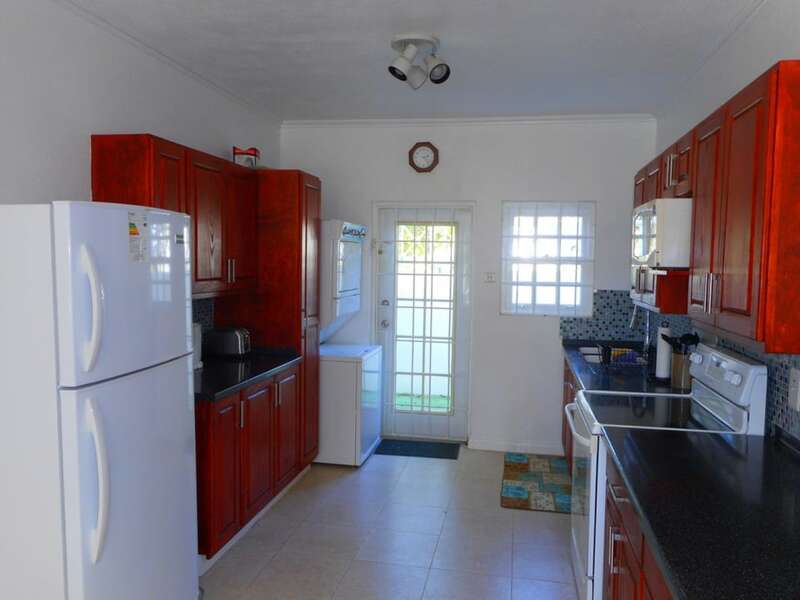 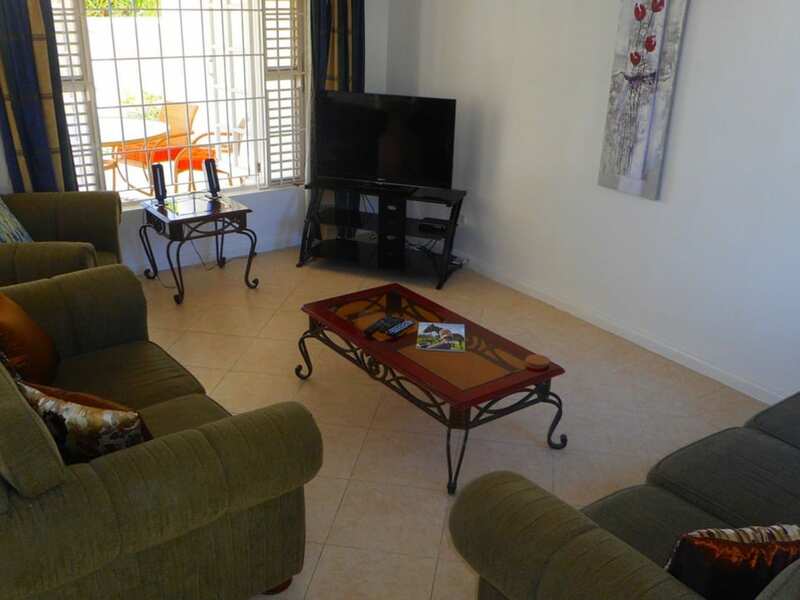 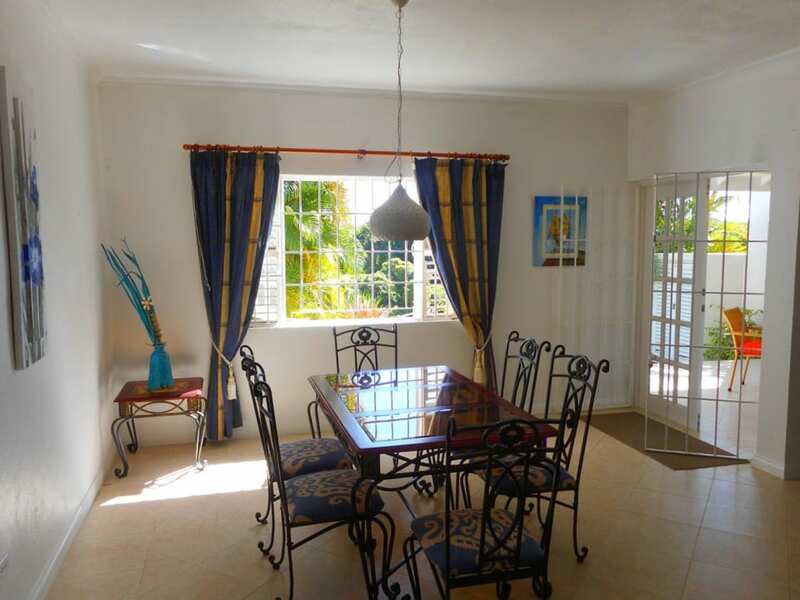 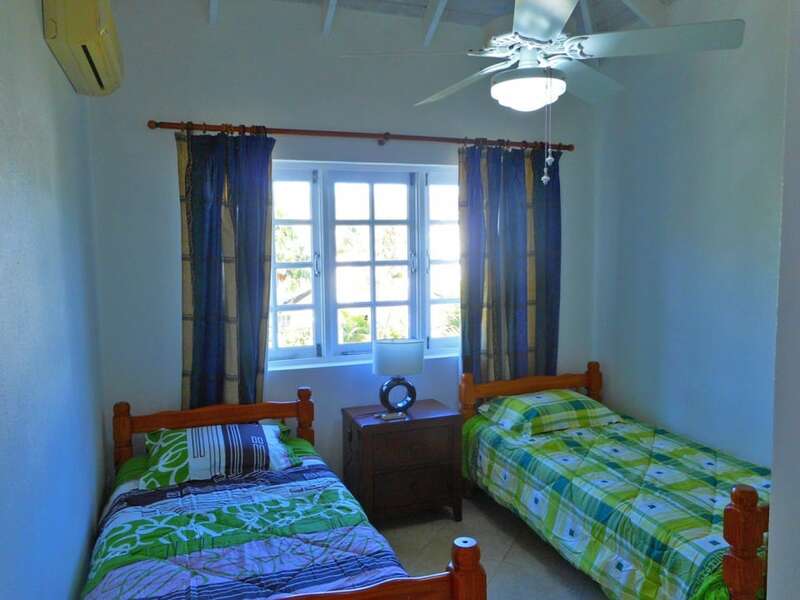 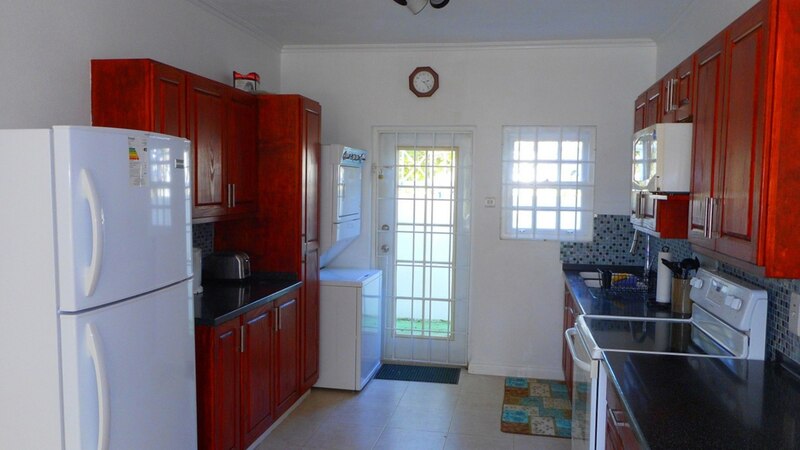 It is also very close to south coast beaches, shopping, banks, schools, the Sir Garfield Sobers Gymnasium, the airport amongst many other amenities. 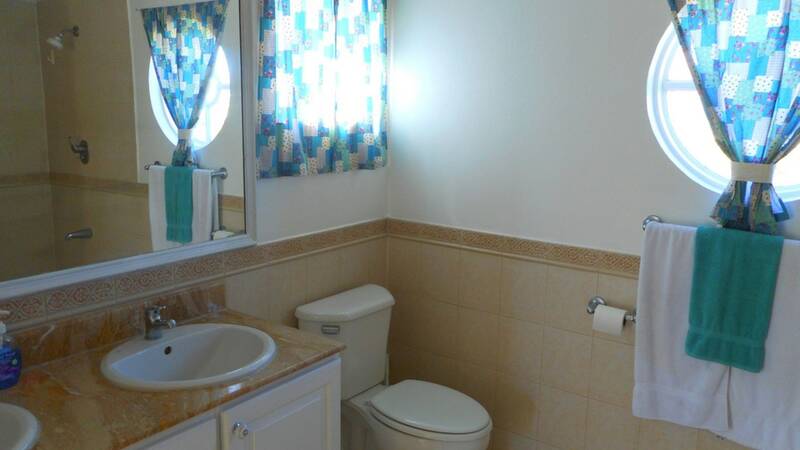 Excellent investment opportunity.